NMEP food distribution programs improves community food-related knowledge and self-sufficiency by providing healthy prepared meals, local produce through CSA’s, and educational resources and activities. The program reduces food waste and expands markets for local producers by transforming gleaned and rescued food into meals and purchasing local produce from farmers. The Community Market Basket is a subscription service aimed to provide individuals with access to affordable local, fresh and healthy foods. NMEP’s longest running program has been servicing the community for 11 years. 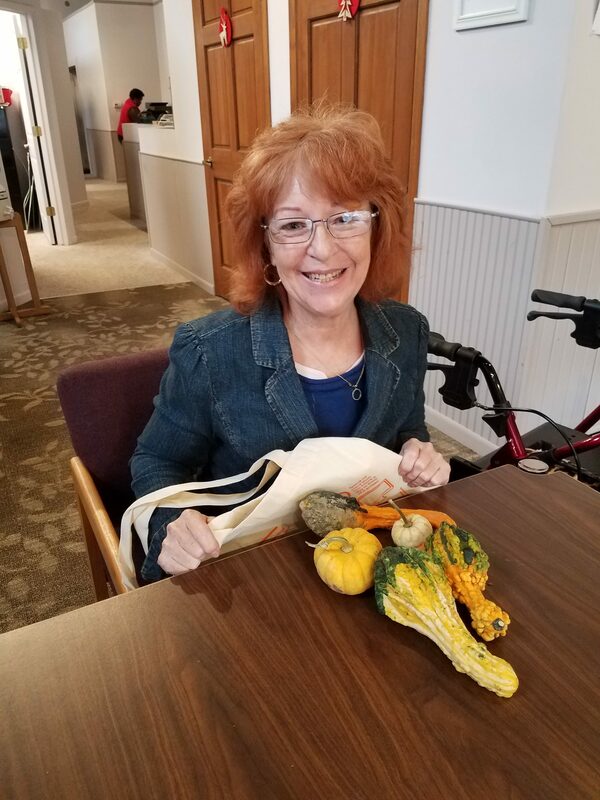 Currently partnering with the Nebraska Co-op and Lone Tree Foods, individuals receive seasonal local produce and with a dollar for dollar match if using SNAP dollars for payment. This program improves community food-related knowledge and self-sufficiency by providing healthy prepared meals, fresh local produce, and educational resources and activities. The program reduces food waste and expands markets for local producers by transforming gleaned and rescued food into meals and purchasing local produce from farmers. This program is currently in Beta testing. Check back soon for updates.